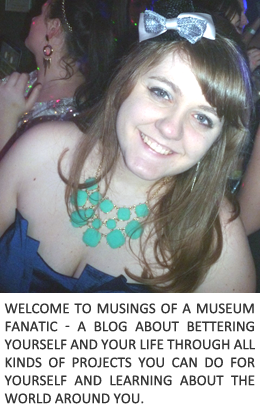 Musings of a Museum Fanatic: Ice Cream! I LOVE ice cream. It is one of the only things that I can always be in the mood for and could eat anytime of the year. I'm the person who will eat it for breakfast (did that last week shhh don't tell Kevin!) and when it's below freezing in the Chicago weather I'm game to head to DG for a yummy Reese's Blizzard. Naturally when Kevin and I started to work on our registries one of my first additions was an ice cream maker. One year later and a still stuffed freezer later we still haven't used it! Since both of us are good kids and read the directions we know that the part of the maker you freeze must freeze upright. I'm assuming that's so the stuff freezes evenly so it will make ice cream evenly ... or something like that. We have an issue of too much in our freezer. I can be a bit of a hoarder, if it's a fabulous price yes I will buy twice as much then freeze it cause I know we'll eat it eventually so because of this we have no room in our freezer. 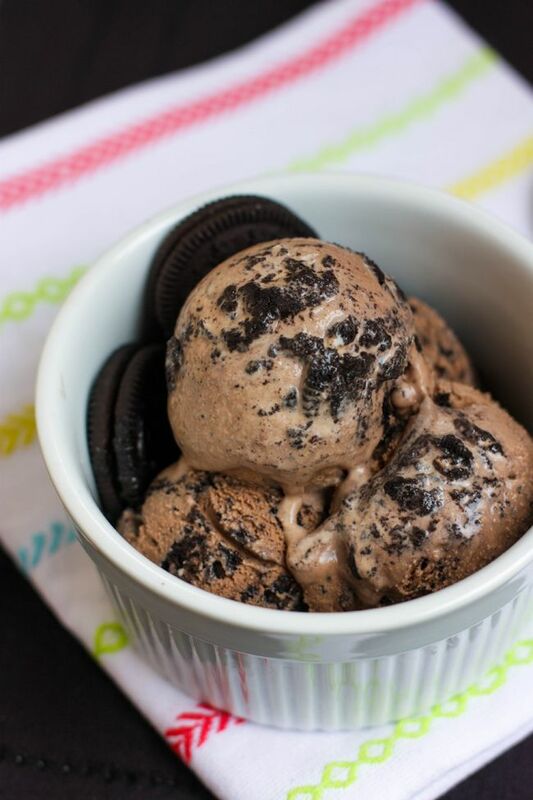 Plus for this recipe it's super super easy! Can't go wrong with anything that includes Nutella right? Which two should I make for my 101 list task?? I can't decide!! 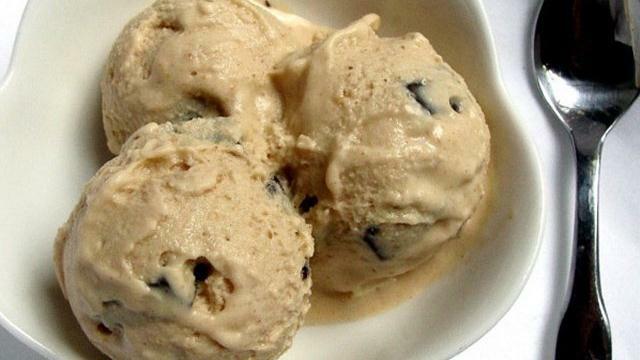 I also realized I have tons of other ice cream recipes that really should be made. 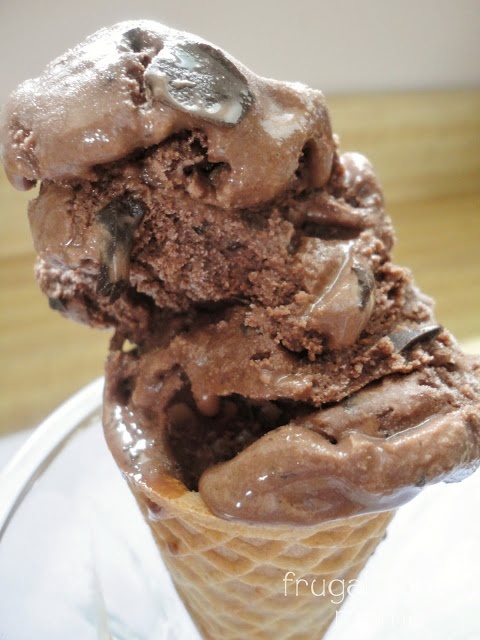 I LOVE ice cream, my love really only kicked in after living in the states for a while. I am a completely indecisive person so I would probably say make all of them. 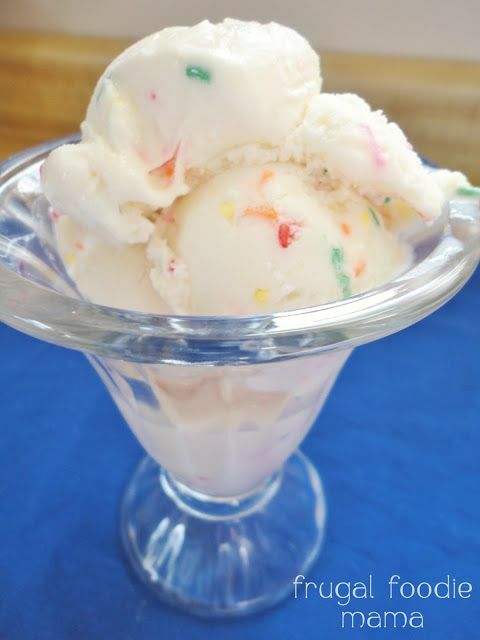 Mmm now I'm craving cake batter ice cream!